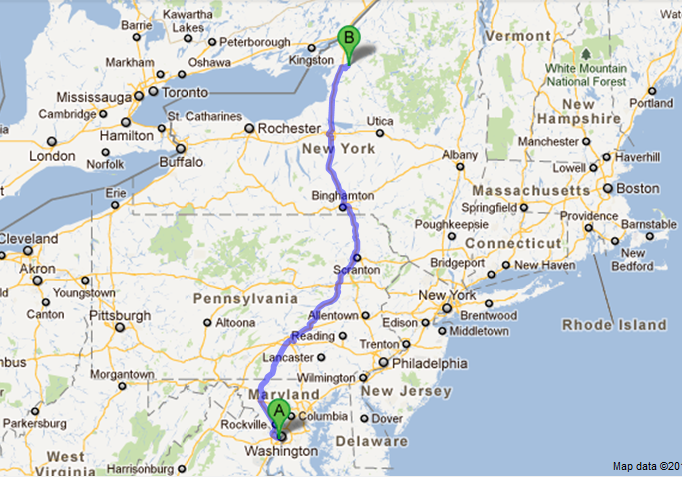 After putting in a surprisingly busy 4.6 hours of work today, I’m off to Ashley’s house for Christmas! 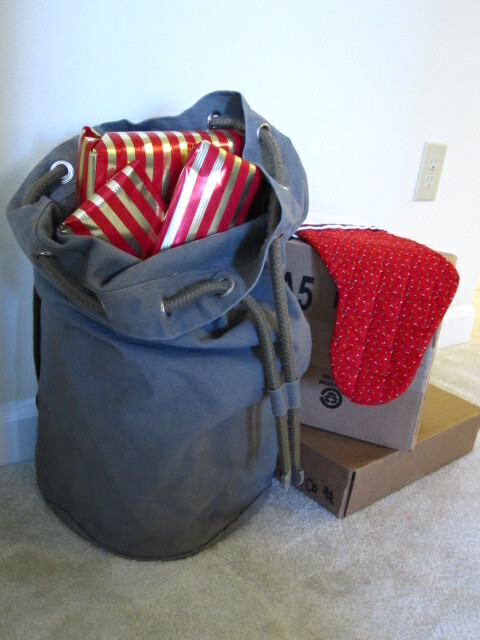 Naturally, I come bearing gifts (only some of which are for me). 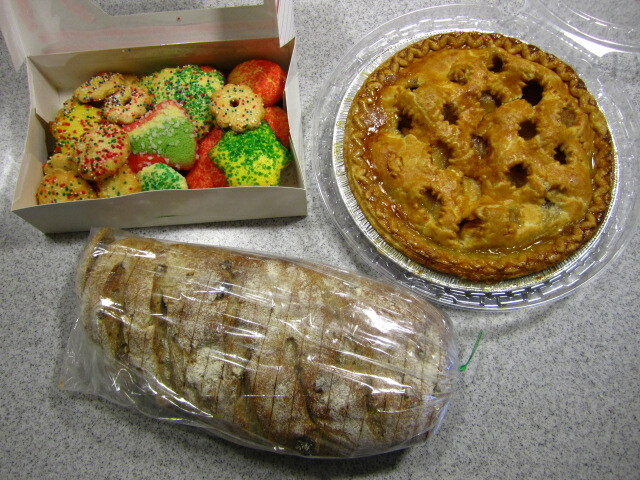 And food from the German bakery (because Ashley’s taking care of the chocolate cake). 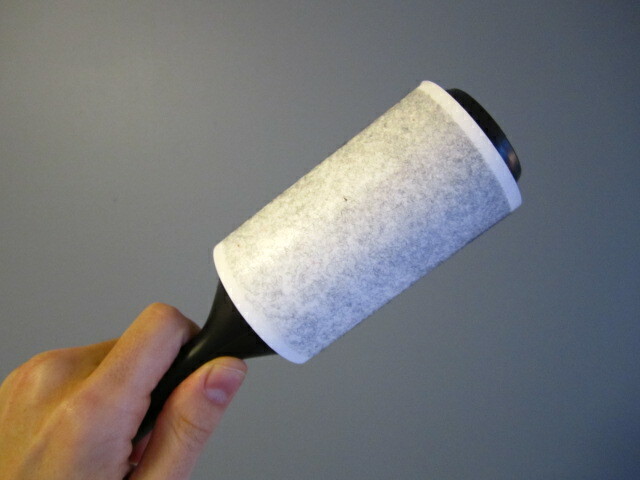 And a lint roller (because not having one can be so upsetting).